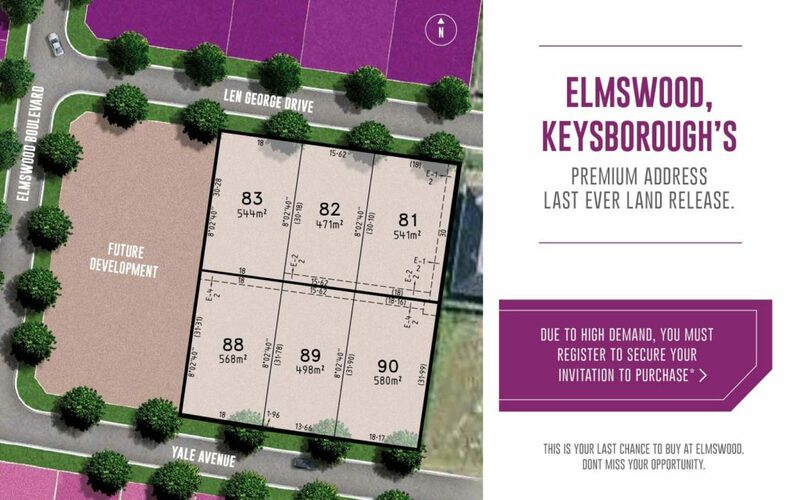 Elmswood, Melbourne’s exclusive boutique community is positioned on highly sought after land in Keysborough. Situated between established residences and the prestigious Haileybury College, the project a limited number of premium lots on picturesque streetscapes. 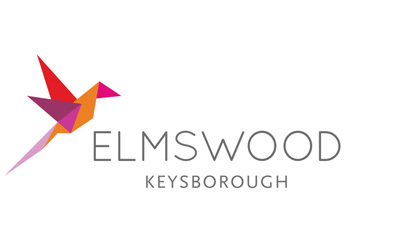 Elmswood offers a tranquil setting that will provide the stunning backdrop for your dream home, near all the best that vibrant Keysborough has to offer, including great shopping, parks, schools and golf courses. And Melbourne’s CBD is just 38km away. Best of all, Elmswood offers a wide variety of lots to choose from, each with plenty of room to relax and for the kids to play.